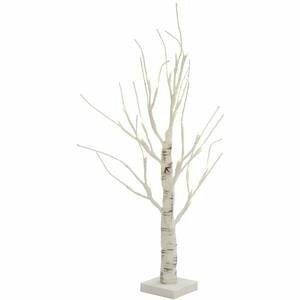 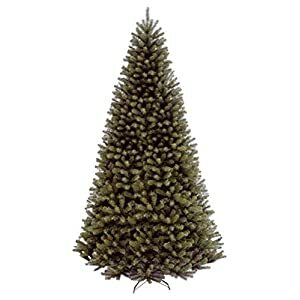 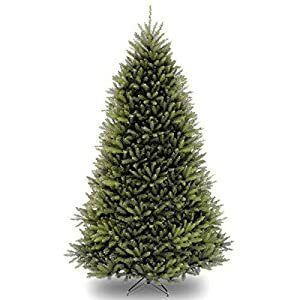 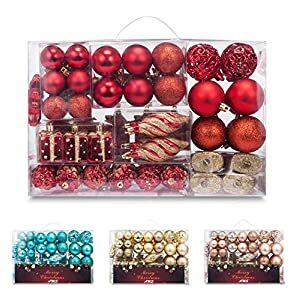 Artificial Christmas Trees – you could go for pre lit artificial trees or accented trees. 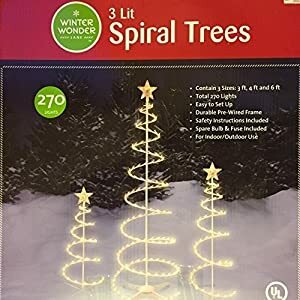 Pre lit trees don’t require the effort and time to deck it up. 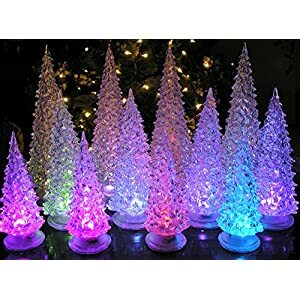 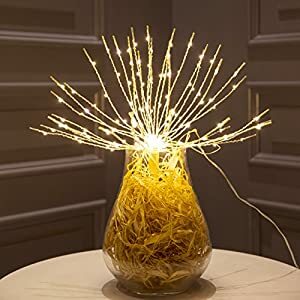 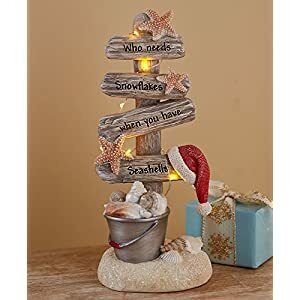 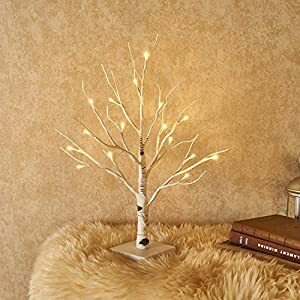 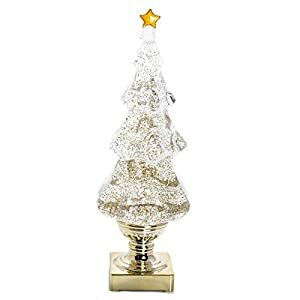 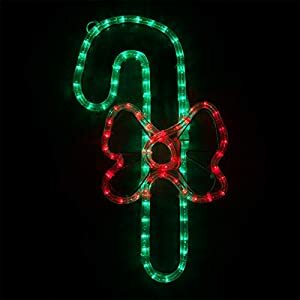 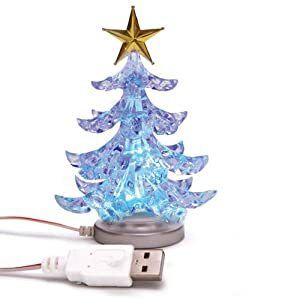 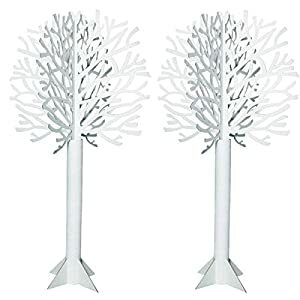 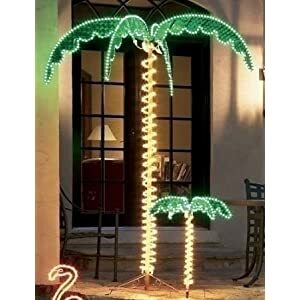 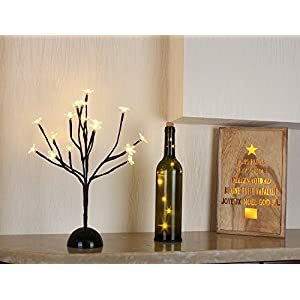 These pre-lit Christmas trees come with tangled lights and can have other decorative items. 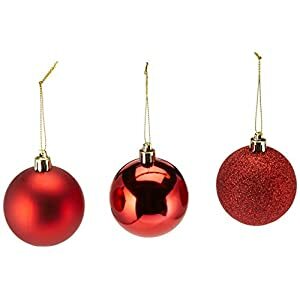 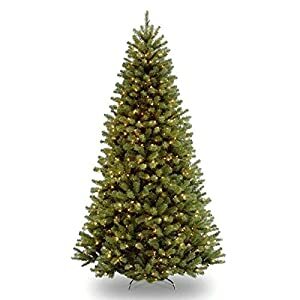 You can use these trees every year. 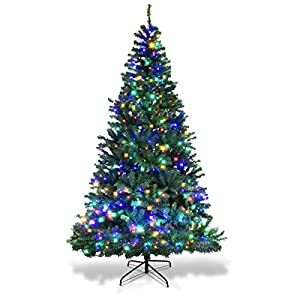 You can change the color or the size of the lights as you move from this year to the next. 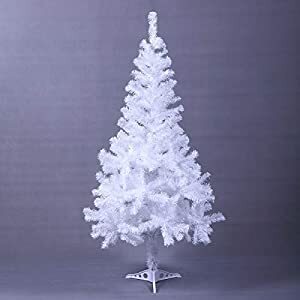 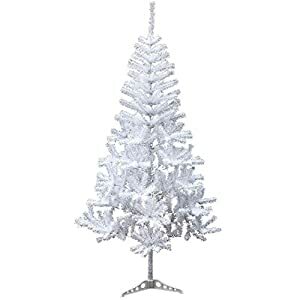 Flocked trees, also known as accented artificial Christmas trees, will have glitter and snow dusted on its branches and leaves. 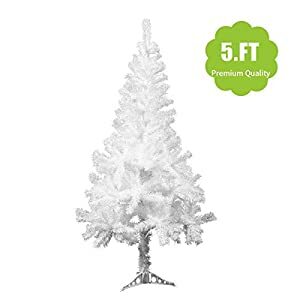 You will have a nice snow capped or dusted feel. 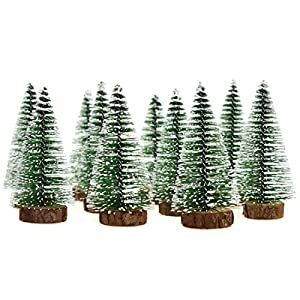 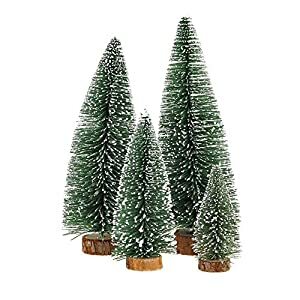 These look really cool since despite being an evergreen the fir species of trees used for Christmas do get exposed to snow, albeit up north and not everywhere. 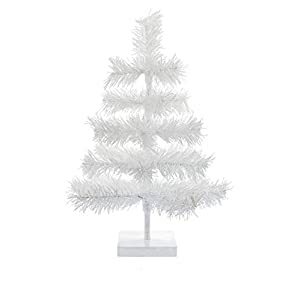 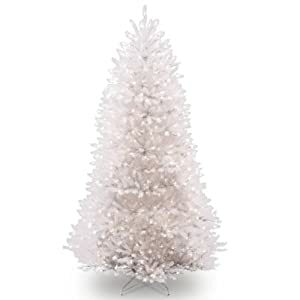 With live and artificial white artificial Christmas trees, you ought to choose the right size. 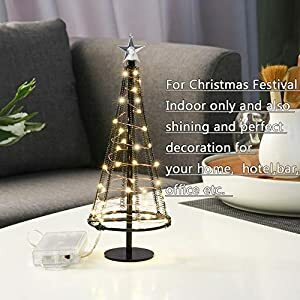 That includes the width and the height. 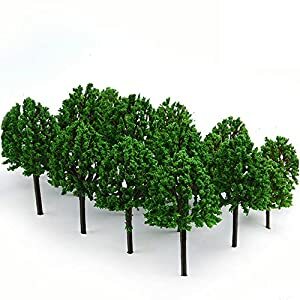 Live trees don’t offer as many variants as artificial ones. 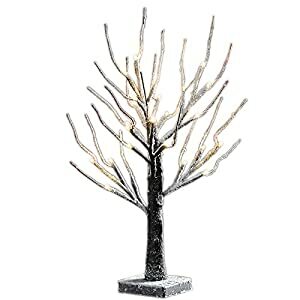 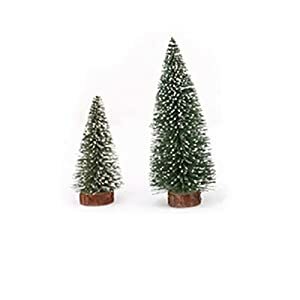 You can get a miniature artificial tree or a larger than life size. 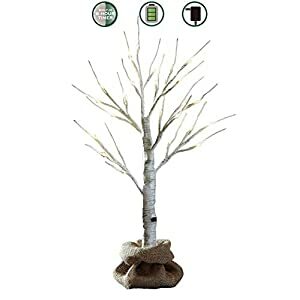 There is truly no capping on the diverse features you can opt for, starting with the size. 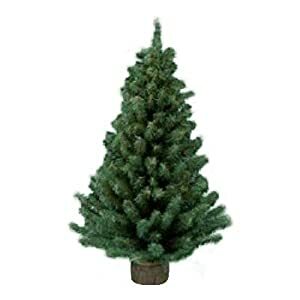 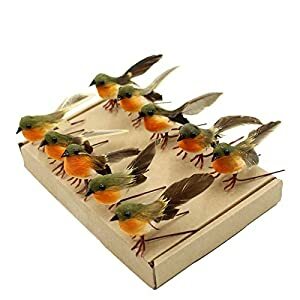 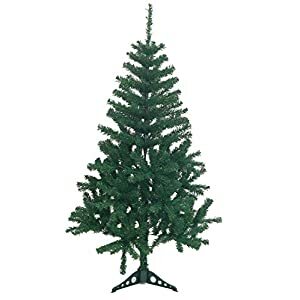 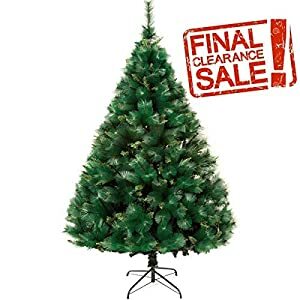 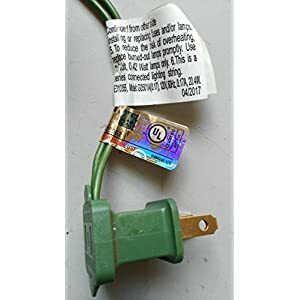 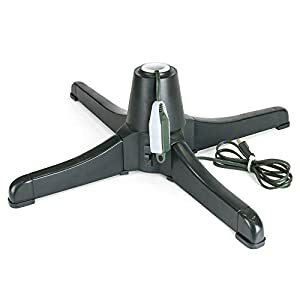 You will find artificial Christmas trees with incremental height of about six inches. 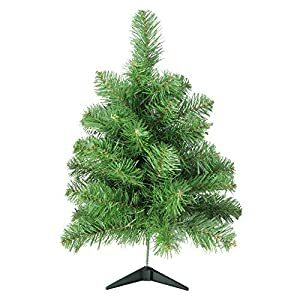 Most common ones top out at twelve feet. 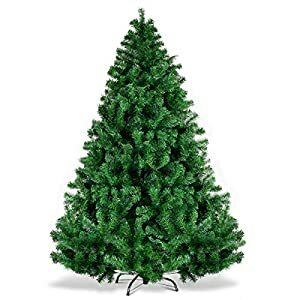 Before you start checking the sizes available, measure the space you are allotting for the tree in your house. 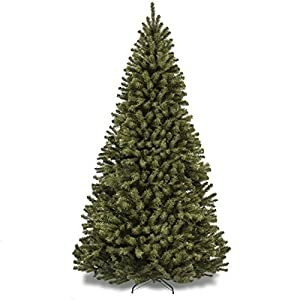 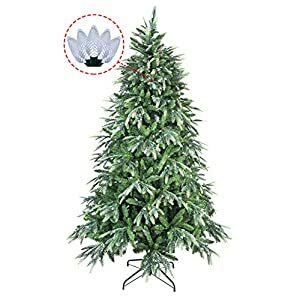 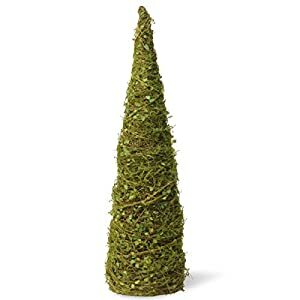 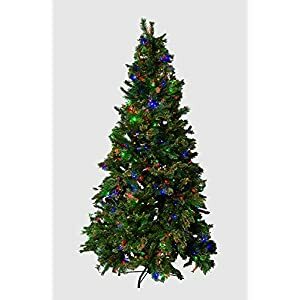 Artificial Christmas trees will allow you to choose the type of branches, material, décor and any special features that you may want. 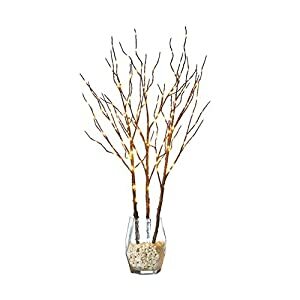 You can go for hinged branches or hooked branches. 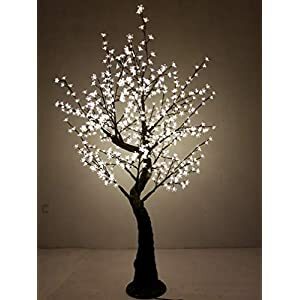 There are some that have permanently installed branches. 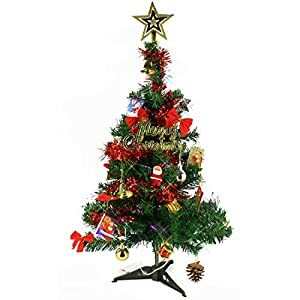 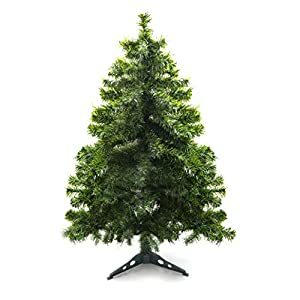 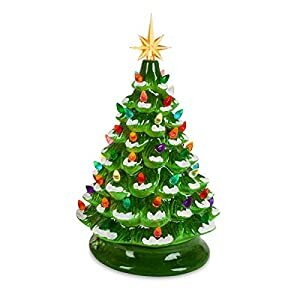 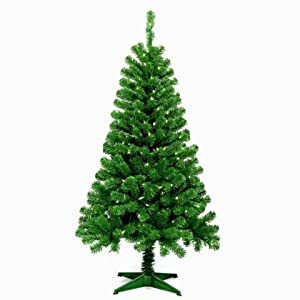 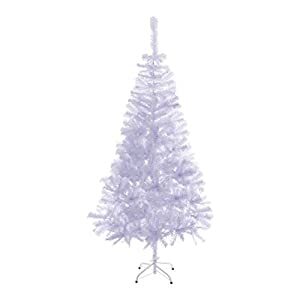 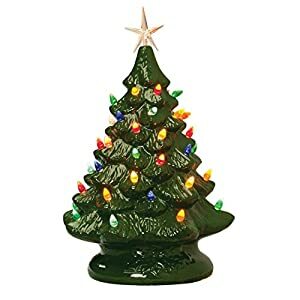 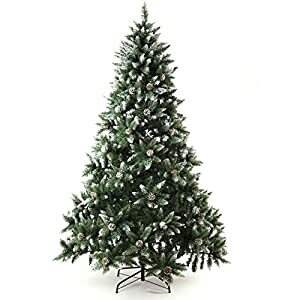 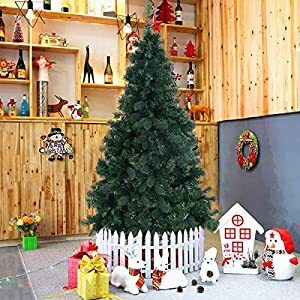 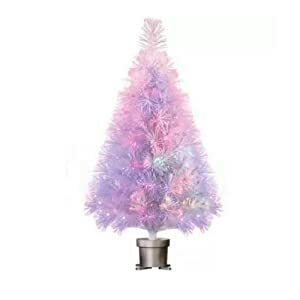 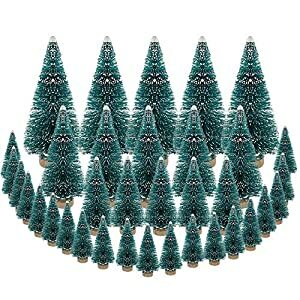 You can choose PE or PVC artificial Christmas trees. 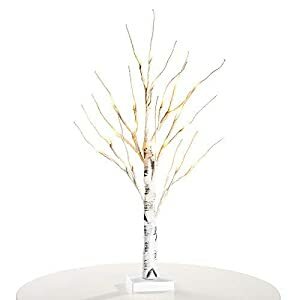 You can go for special glitters, décor, novelty items and even customized fixtures if you want. 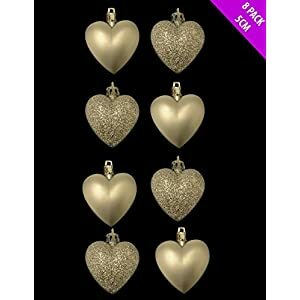 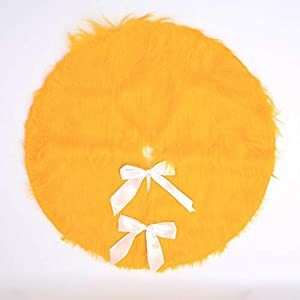 We have a big range here (always getting bigger – enjoy! 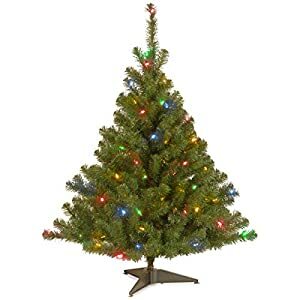 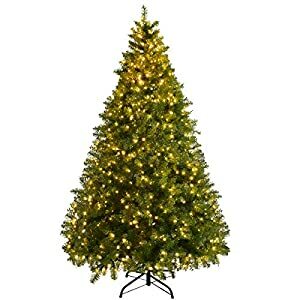 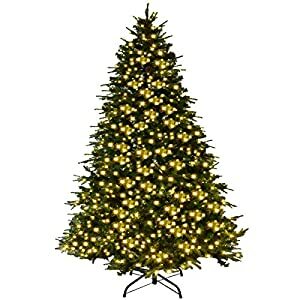 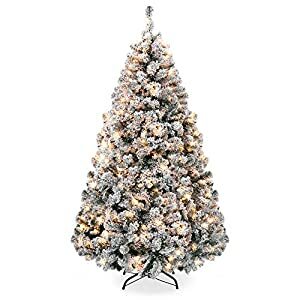 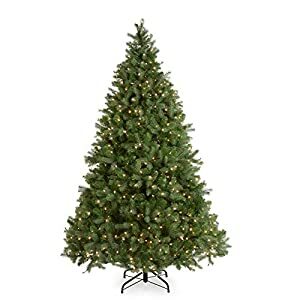 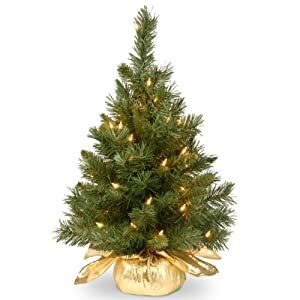 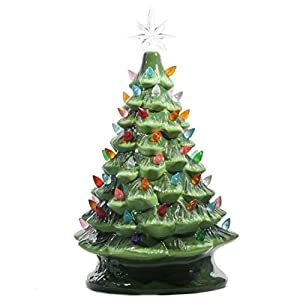 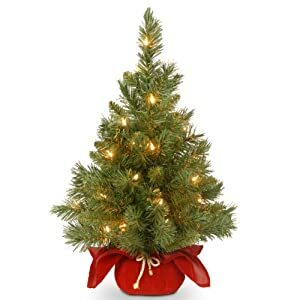 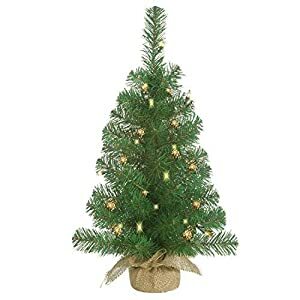 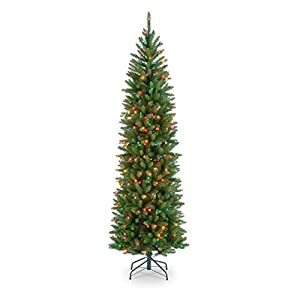 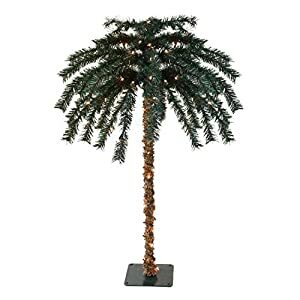 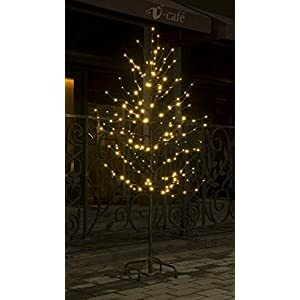 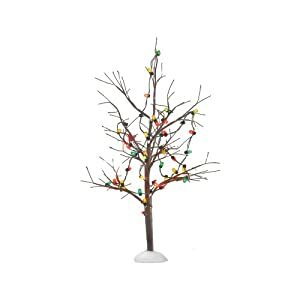 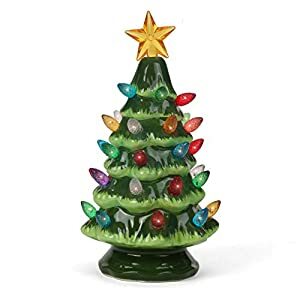 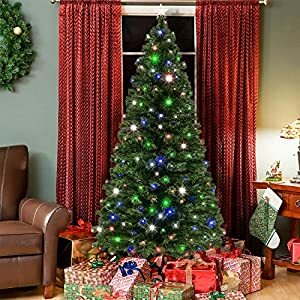 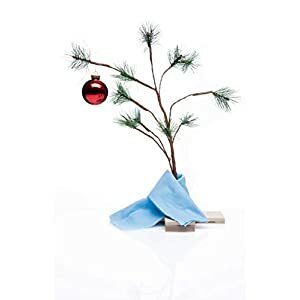 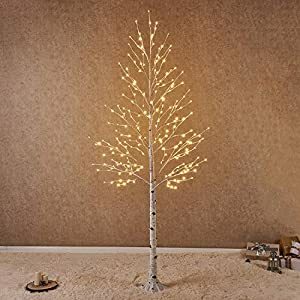 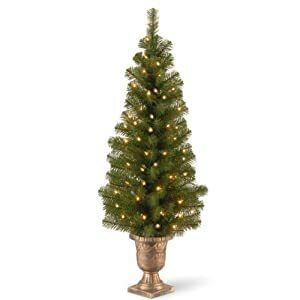 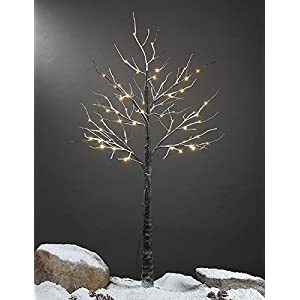 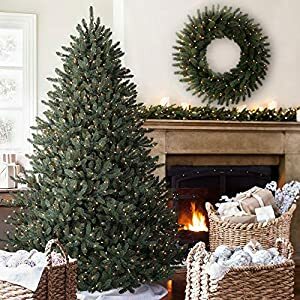 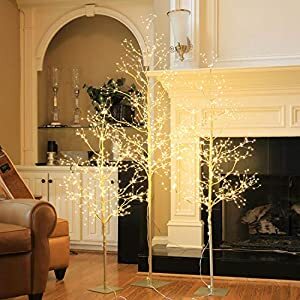 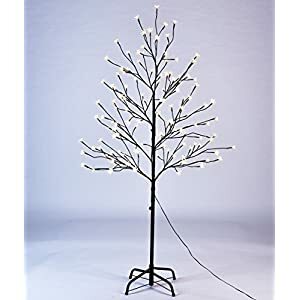 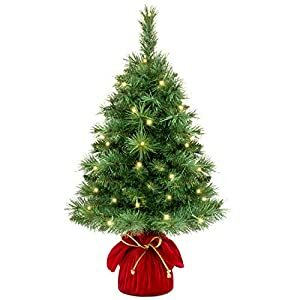 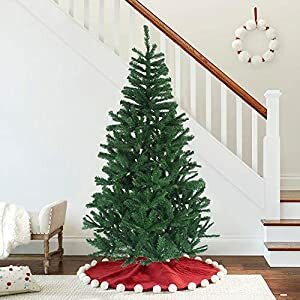 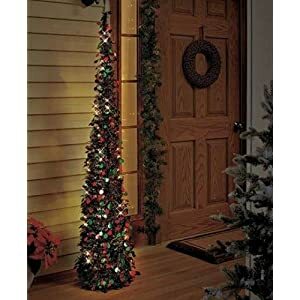 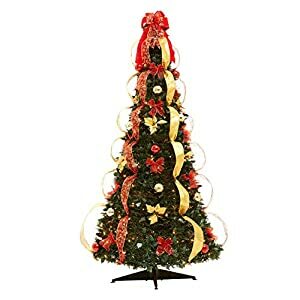 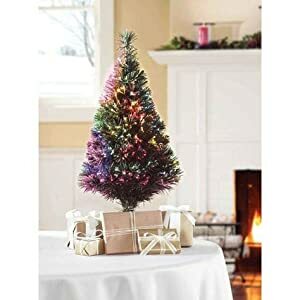 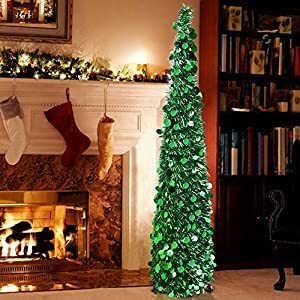 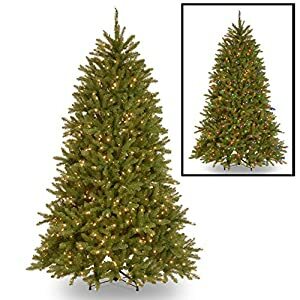 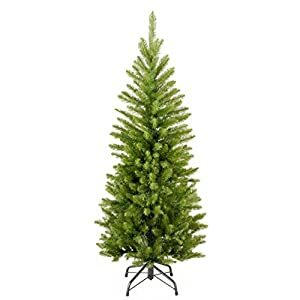 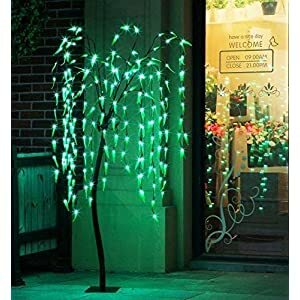 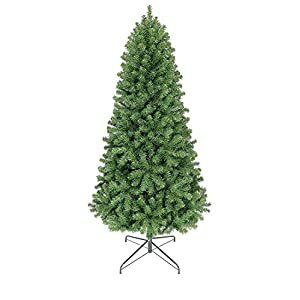 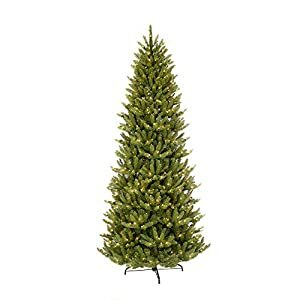 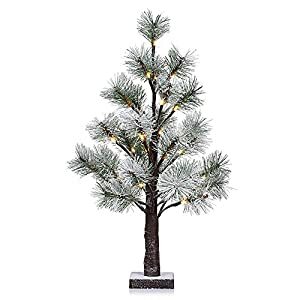 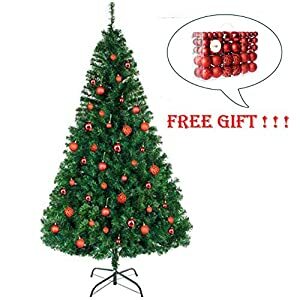 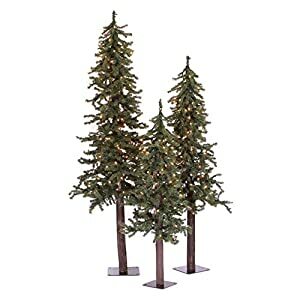 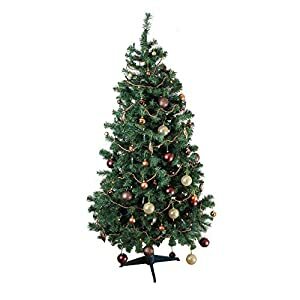 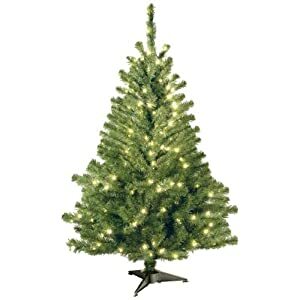 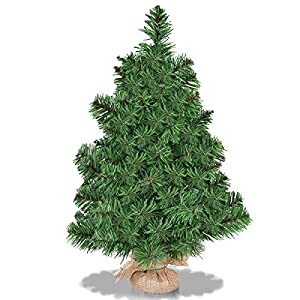 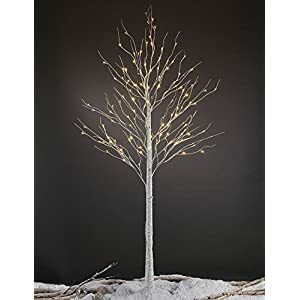 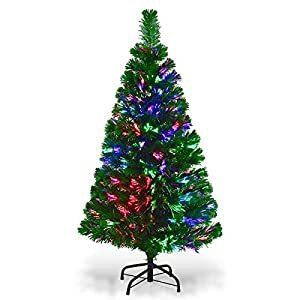 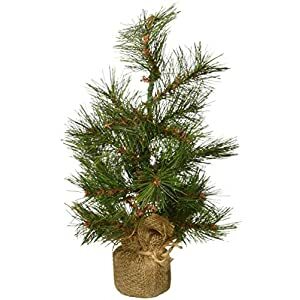 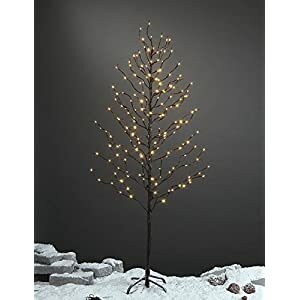 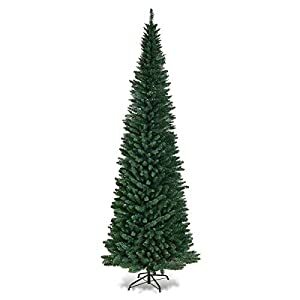 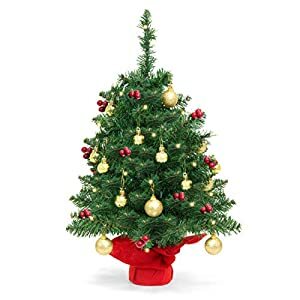 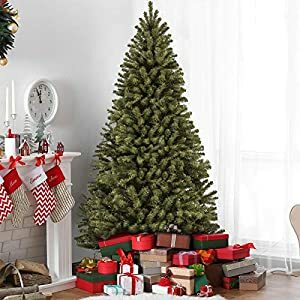 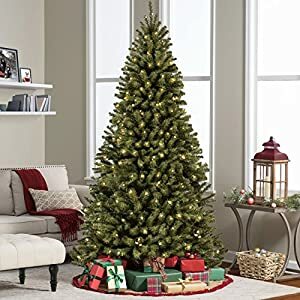 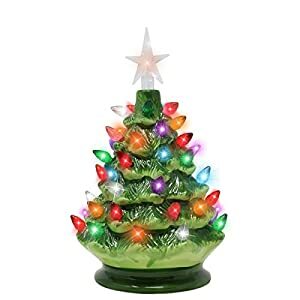 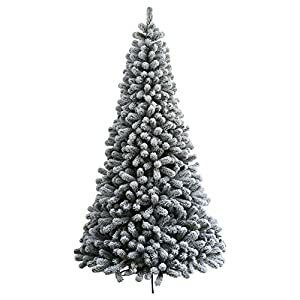 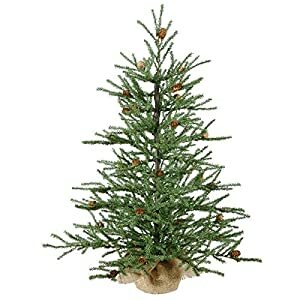 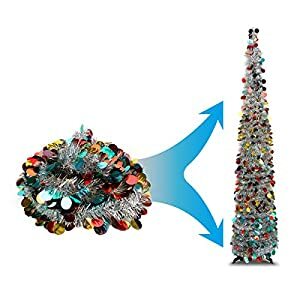 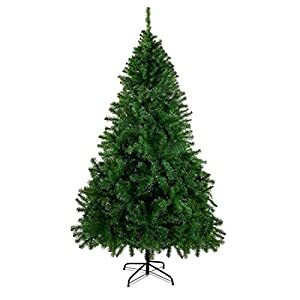 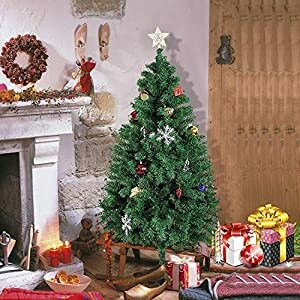 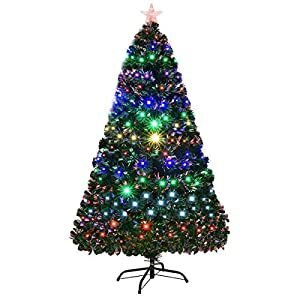 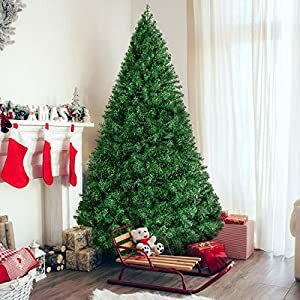 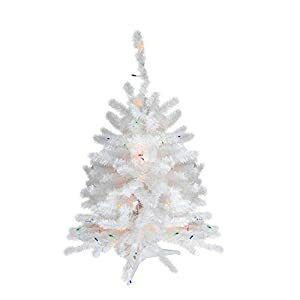 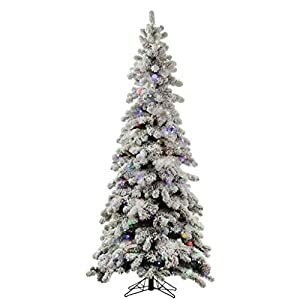 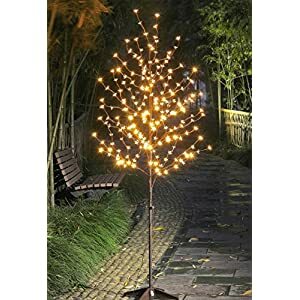 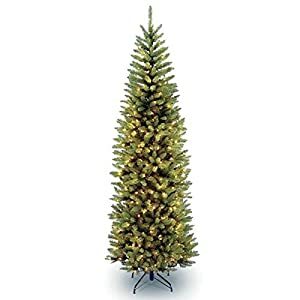 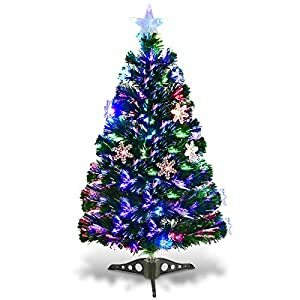 Mr. Light 7.5 Ft. Pre-Lit Artificial Tree – 500 Dual Color LEDs, Red Berries, Pine Cones, Mixed PVC Pine.